Welcome to my online shop! Please have a browse. 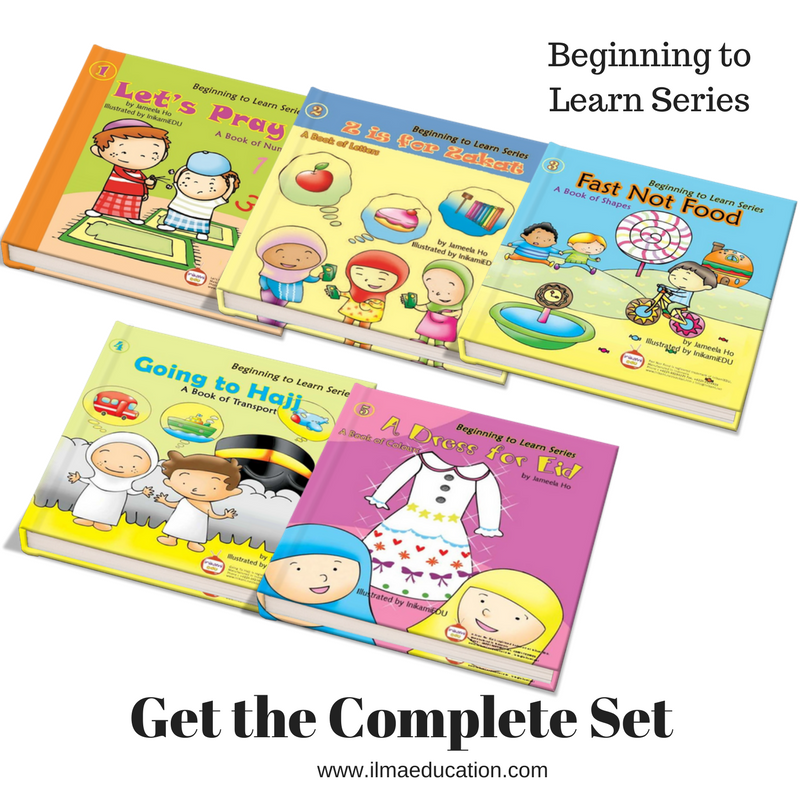 A set of 5 books, each focusing on an aspect of Islamic practice while teaching children basic concepts. Originally board books with 10 pages in each book. 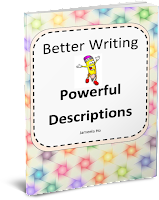 Click on each of the links below to read my book reviews and download for free the accompanying activity booklets. Learn all about this creation of Allah. 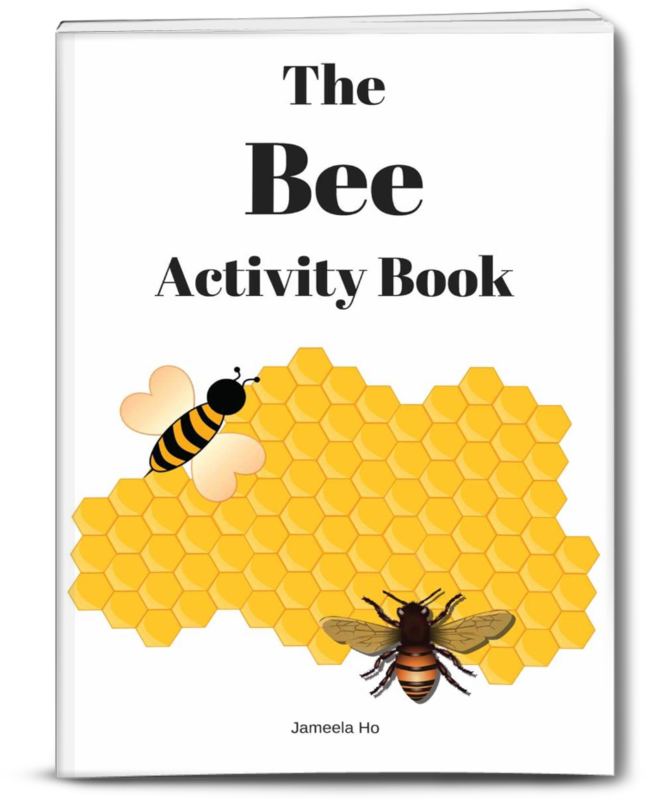 Hands-on activities and worksheets aimed at upper primary school children, 10-13 years of age. 28 pages. Read more about this book here. 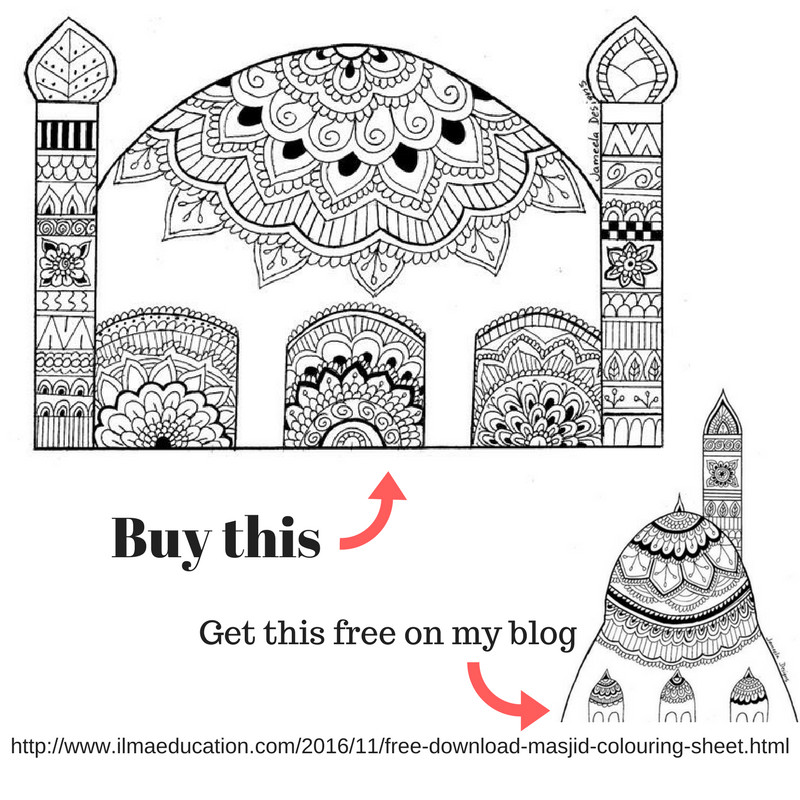 A single sheet of a masjid design to colour in. 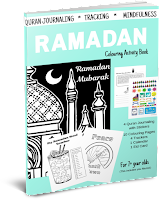 20+ pages of things to do in Ramadan for 7+ year olds: 4 Quran journaling about Ramadan with a sticker sheet, 10 colouring pages based on the ayats about Ramadan, 4 tracking pages for fasting, charity, gratitude and mood, 1 planning calendar, 1 Eid card and 1 journal entry page template that you can print 30 times for each day of Ramadan. Plenty to do to practice mindfulness during Ramadan. Download a free Quran journaling page here. 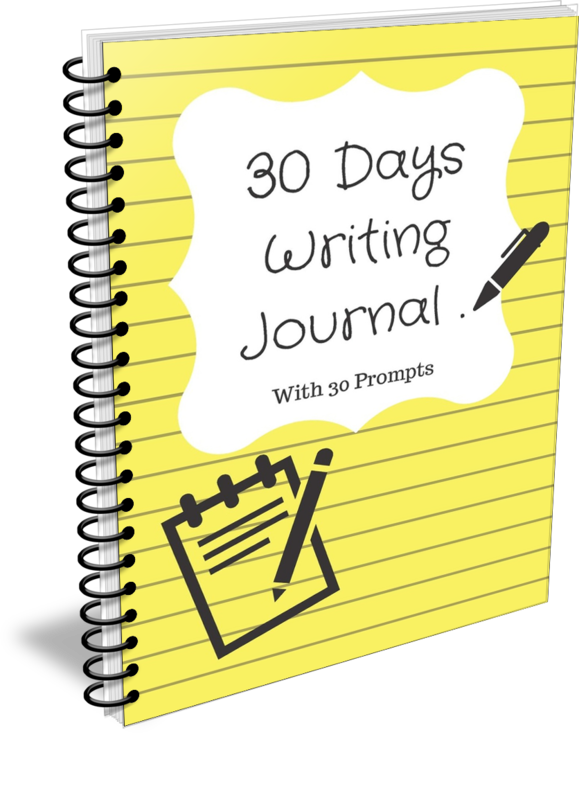 Contains 30 writing prompts, one for each day, to help your child develop his or her writing 'muscles'. It's to get them into the habit of writing. 30 pages. Read more about this book here. 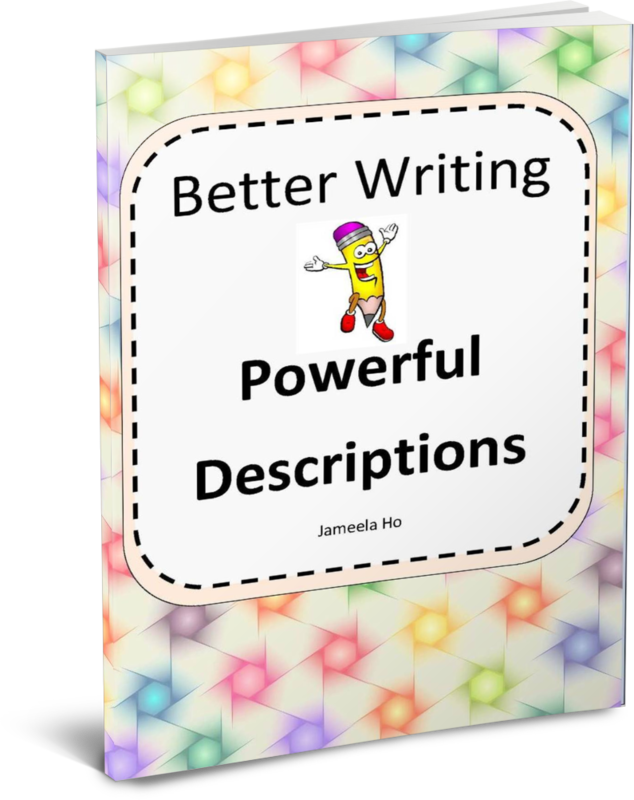 The main focus of this workbook for children is to develop and practice writing in details and descriptions. 65 pages. Read more about it here. 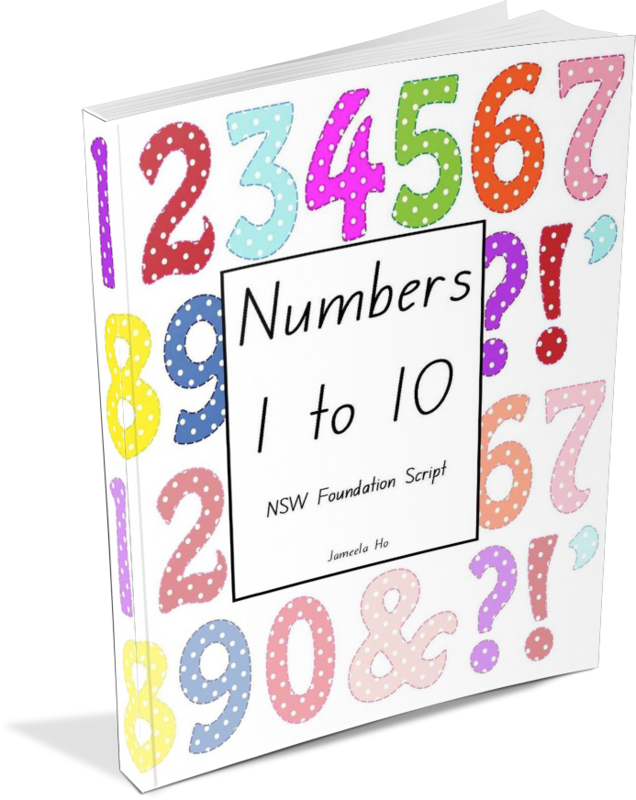 There is more to numbers then just rote counting. 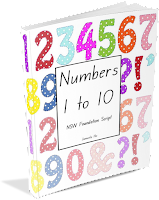 This book contains practice worksheets for writing numbers from 1 to 10, recognising it, counting it and drawing it. 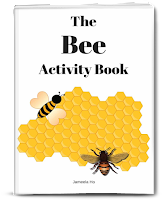 Also included are a few worksheets at the end to practice more writing, correspondence counting and counting forwards and backwards. Jazakallahu khayr sis. You do an amazing job and I use all of your booklets as print out for my pre school eg. 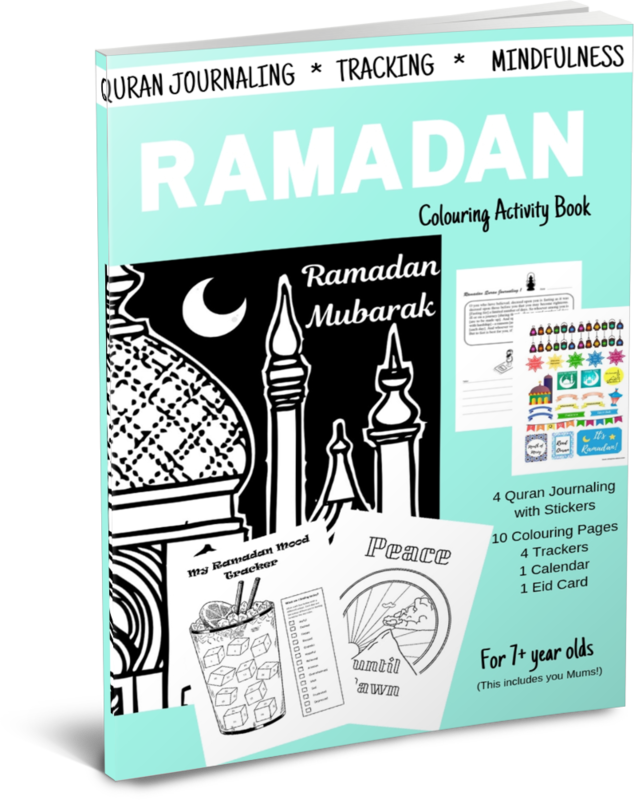 Masjid booklet, colours booklet, printouts for pre schoolers, Ramadan and hajj booklets. Absolutely love love love them. I incorporate them in my daily lessons and teachings. Love the Islamic themes with daily activities. Learn about friends and how to Quran journal. Read more here. If you need a program to teach your child or organisation then I can write taylor one for your needs. As you may know, I run classes at my ILMA Education Centre and I use my own programs. 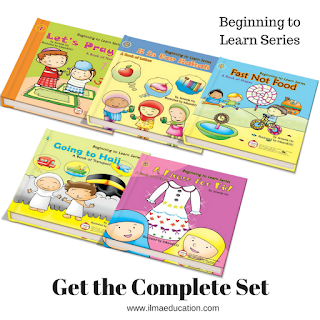 I have been selling these programs to help establish other prekindy centres. 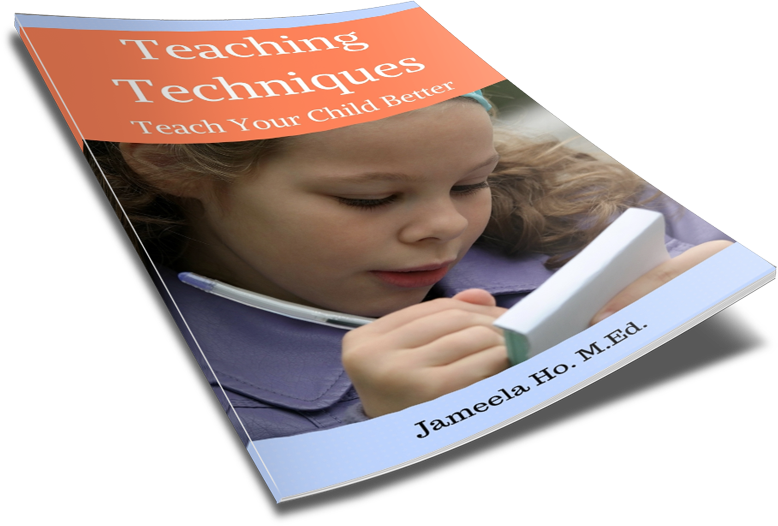 Need help with teaching your child? I can help you with teaching and learning strategies or help you teach your child to read or write. I am available for teaching and learning workshops and seminars online or offline (local) for teachers or homeschoolers. I have a Bachelors degree, Graduate Diploma of Education and a Masters of Education. I even have a Diploma of Professional Counselling.